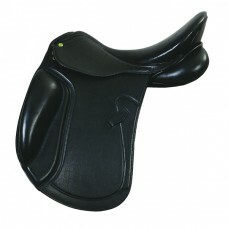 Our Club HDR Close Contact offers optimum comfort and performance at a very practical price! 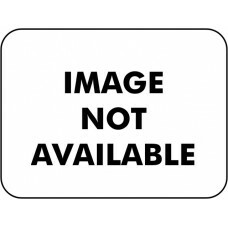 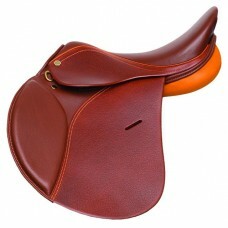 Th..
Package Includes: 840031-1534 Club HdR AP Saddle, Printed Oakbark, 15¾507563-27/46 HdR Advantage Sp..
HDR plain leather curb reins with hook stud ends. 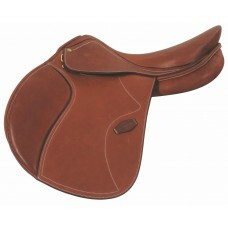 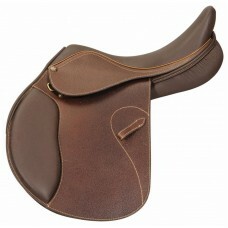 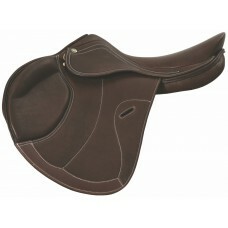 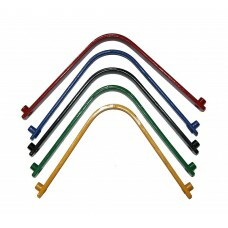 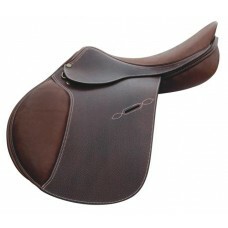 (1/2")..
For 824164 Equipe Close Contact Saddle..
French seat design with a gently raised pommel. 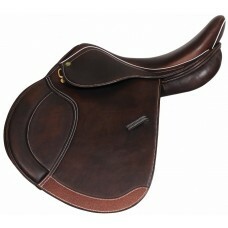 Affords the rider a secure seat without getting.. 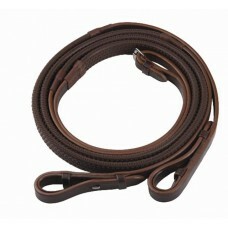 Expertly crafted using hand-selected imported leathers. 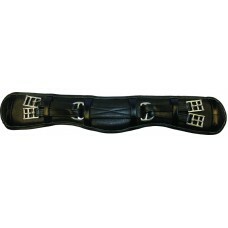 Elegantly raised, padded caveson and br.. 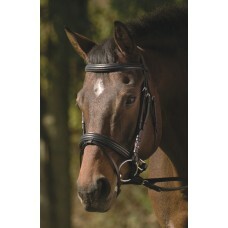 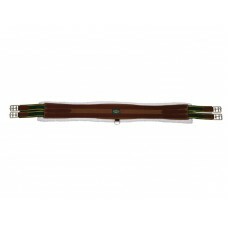 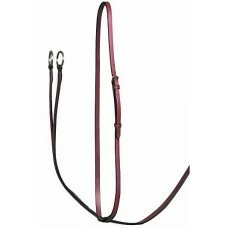 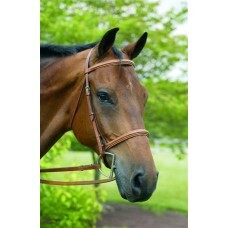 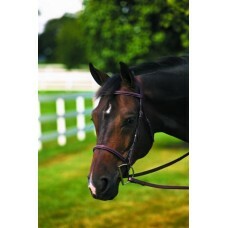 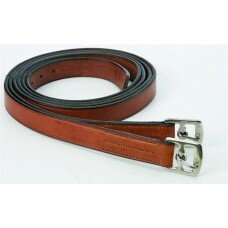 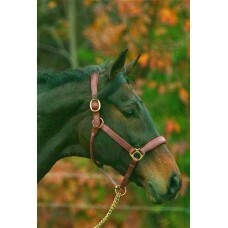 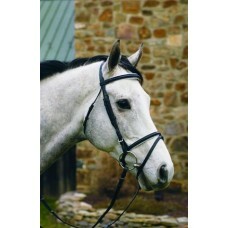 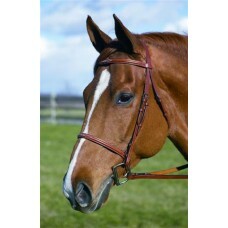 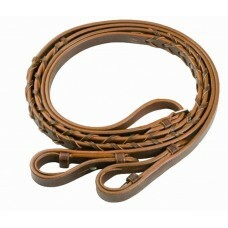 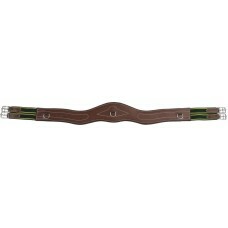 Elegant bridle, made with quality European leathers and expert craftsmanship includes a padded brow .. 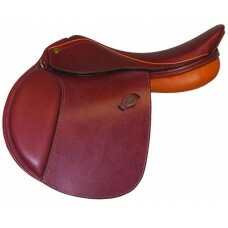 The Electra monoflap saddle provides the ultimate combination of extreme stability and a close conta.. 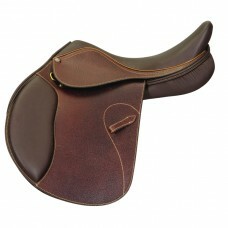 The Henri de Rivel Equipe Close Contact Saddle is beautifully crafted and great for riders in any di..
Beautiful leather Event bridle features padded raised browband and flash caveson. Complete with.. 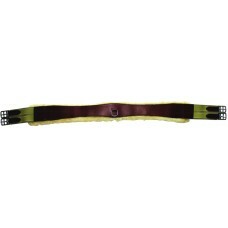 Traditionally styled with raised, fancy stitched brow and caveson. 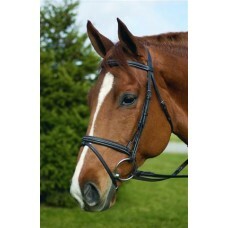 Sold complete with 5/8..
HDR bridle with fancy stitched, self-padded brow and cavesson. 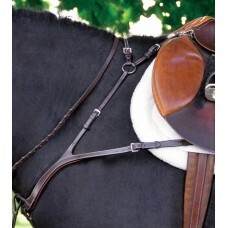 Single crown design for optimum .. 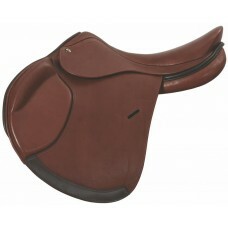 The Galia close contact jumping saddle is crafted with a high density foam panel and features high q..
HDR flat laced reins with hook stud ends. 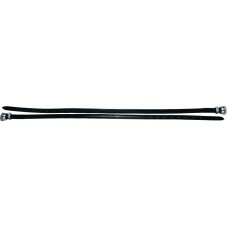 54". 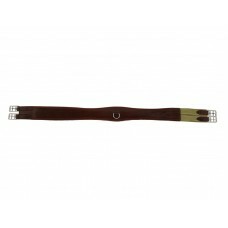 (5/8").. 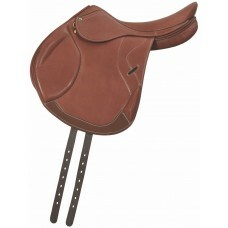 Designed with a deeper seat and long flap, the balance and comfort of this saddle is suitable for an.. 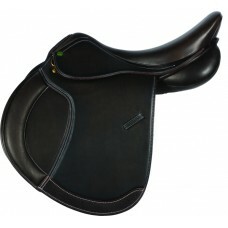 The Memor-X features an innovative memory foam seat for the ultimate in comfort. 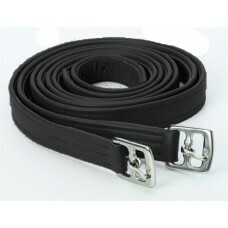 Available in dark A.. 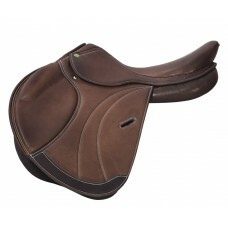 The Memor-X features an innovative memory foam seat for the ultimate in comfort. 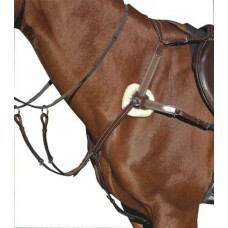 The adjustable gull.. 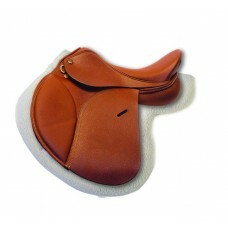 The Minimus saddle was conceived with the philosophy "Less is more". 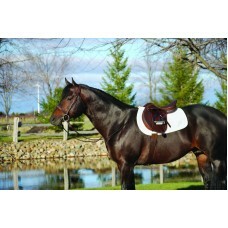 We have hand selected the softe.. 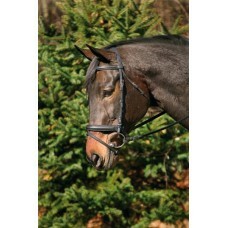 Beautifully crafted padded dressage bridle includes a jaw band caveson with flash for extra control ..
HDR Plain Raised SnaffleA classic plain raised bridle crafted with every attention to detail in..
GRIPPY Seat & Knee PadsSofter Flap LeatherDeveloped for the Pony Hunter Equitation classes, this..
Professional jump breastplate with 5 point attachment, elastic inserts, and fleece padding at should.. 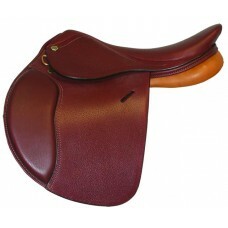 Designed with a slightly deeper seat, this smooth grippy saddle is perfect for showing, jumping and ..
Crafted in an extremely attractive two-toned leather, this saddle features a slightly deeper seat fo..